Stamping is the process of placing flat sheet stock into a press where a tool and die forms the sheet into a dimensional shape via high pressure. Stamping includes a variety of sheet-metal forming processes such as punching, blanking, embossing, bending, flanging, and coining. This can be a single stage operation where each stroke of the press produces the desired form of the part, or can occur through a series of stages (progressive dies). 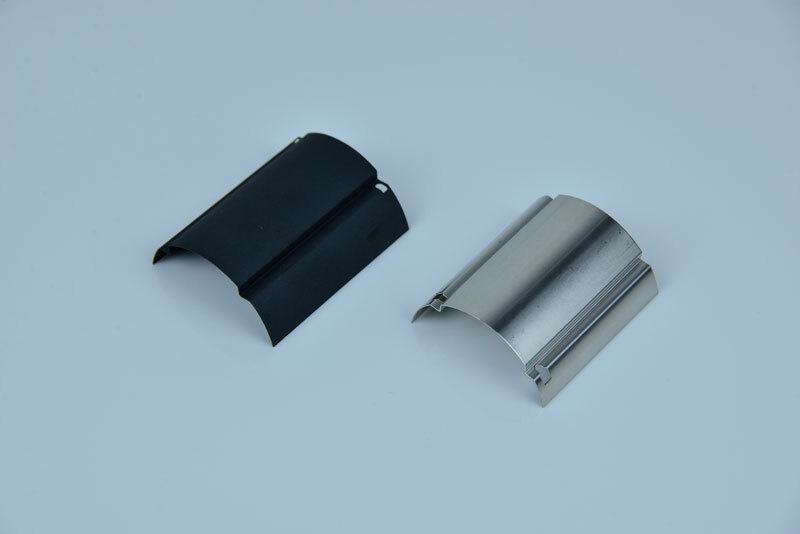 The process is usually performed with sheet metal, but can also be used on other flat stock materials as well. We have always used bent sheet metal because our low volumes didn’t warrant the large tooling investment for stamping. Can APT’s stampings apply even to us? Absolutely! We work with customers regularly who previously thought they couldn’t afford stampings, but now can enjoy the many benefits of part consolidation and enhanced functionality even at low production quantities. 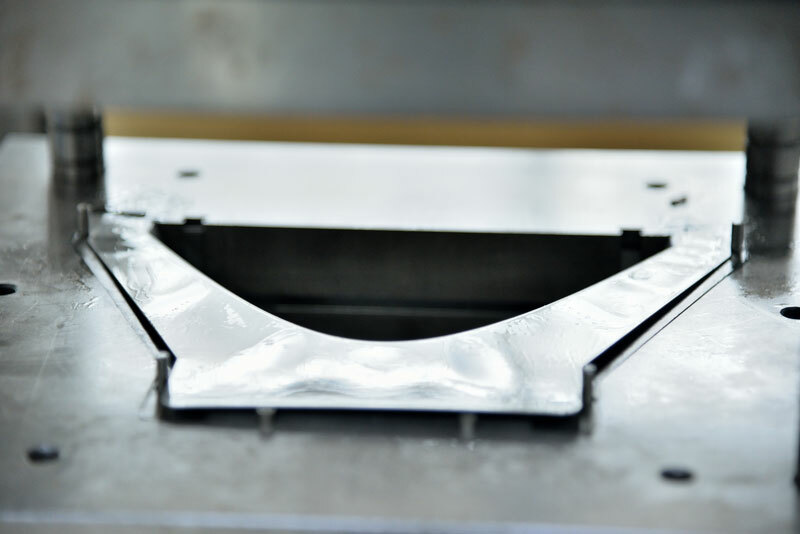 Can APT provide stampings even for prototypes? We sure can. 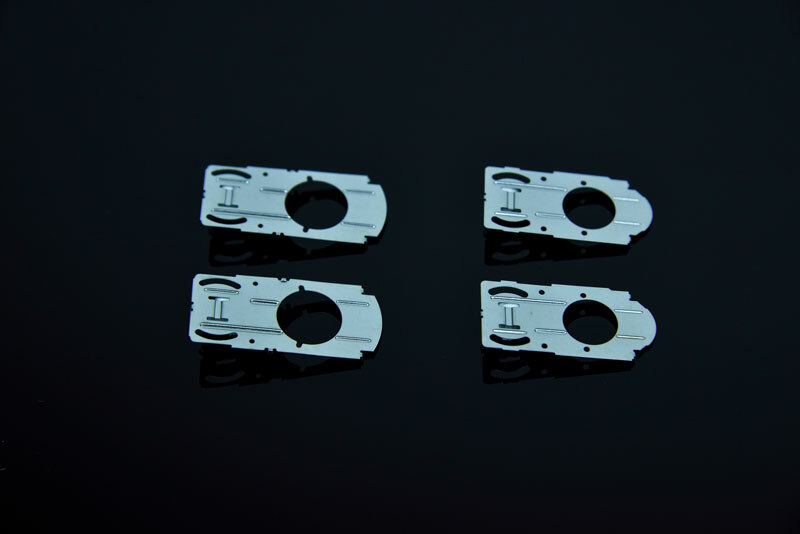 Depending on part complexity and design, we can often utilize softer tooling materials that permit rapid machining and therefore much lower cost. 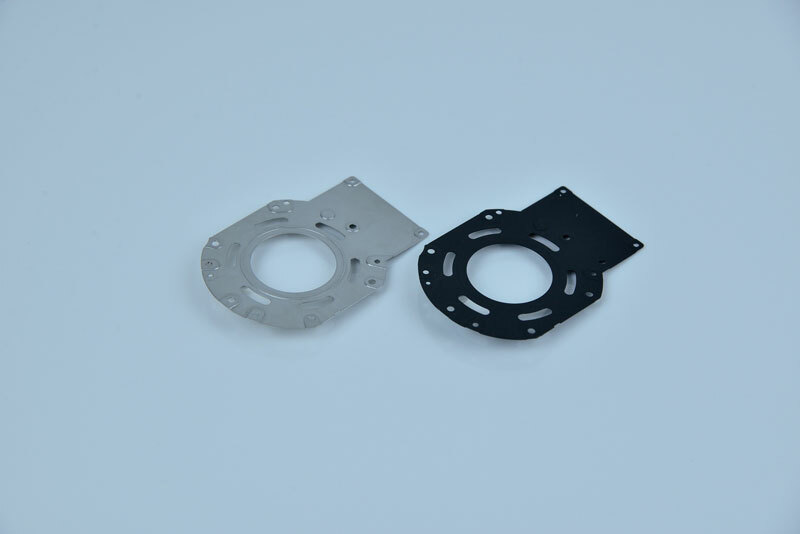 Sometimes our lead time to supply stamped prototype parts can be as little as 14 days. What materials and processes do you offer? Our custom stampings are produced on presses ranging from 25 tons up to 125 tons. 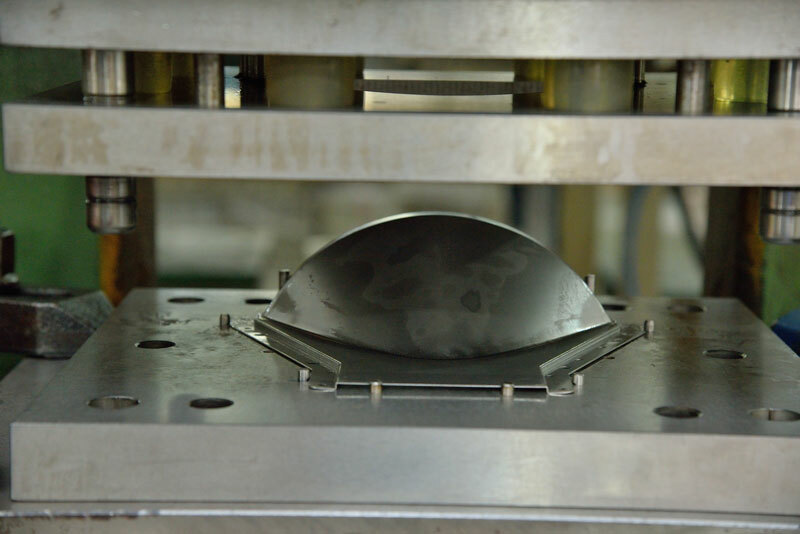 We produce from hundreds to millions of pieces from each die in materials as thin as 0.002” (.05mm) , while maintaining tolerances that often exceed industry standards.